To add to the series that we are already running with which is our "Twitter" series we are going to be adding a few new series to the blog for your reading enjoyment. We will announce the series's over the next couple of days so keep on the look out for what we are going to be doing. The first new series we are going to be adding is a series on Amateur Female Fighters. 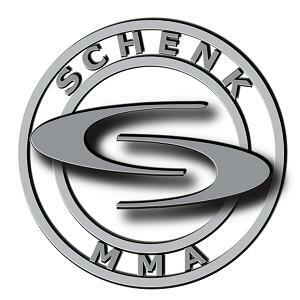 If you are an Amateur Female Fighter and would like to do an interview with us and have it posted on this site and also have it promoted on our Twitter and Facebook sites please feel free to drop us an e-mail at SchenkMMA@gmail.com. If we aren't flooded with e-mails at the address I just provided you, you can guarantee we will come looking for you because we know you are out there and we know your stories need to told. Last but not least if there is ever anything we can do to help any Female Fighter or the sport of Women's MMA that is what we are here to do. So keep a sharp eye on the site as I am sure we are going to have some of the best up and coming Female Fighter interviews in the world listed on this site very soon.